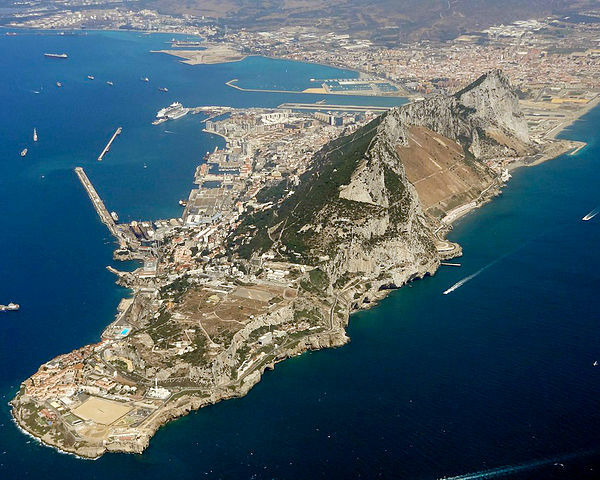 Gibraltar is a British Overseas Territory located on the southern end of the Iberian Peninsula at the entrance of the Mediterranean Sea. The official language is English. Below is a selection of the best resources for searching for an apartment in Gibraltar. Holiday Lettings: I mentioned this site on my Gambia apartments post. It typically has good short term rental options for Gibraltar. Property Gibraltar: Another good search portal for Gibraltar apartments. I like how the site is laid out. There you have it. The best places for finding an apartment in Gibraltar. If you are interested in working in this country, be sure to check out my article on how to find a job in Gibraltar as a foreigner. If you are single and are looking to spice up your dating life, check out my reviews of the best dating sites in Spain. Enjoy your stay!